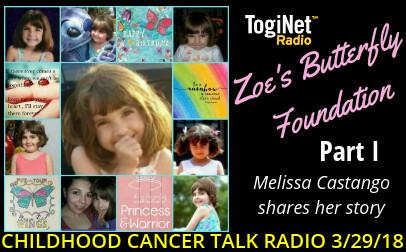 Melissa Castango joins us to share the story of her daughter Zoe, diagnosis with brain cancer and the beginnings of her journey with Zoe’s Butterfly Foundation in Milford, CT. The realities of a terminal diagnosis for the family including changes in friendships, family structure, and the desire to honor and preserve the memory of her daughter are an ongoing journey of discovery and determination to raise awareness for a more hopeful future for others. 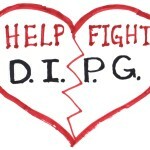 DIPG is not so very rare. Part I. 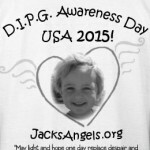 Awareness, brain cancer, DIPG, family structure, Melissa Castango, terminal diagnosis, Zoe's Butterfly Foundation. Bookmark.